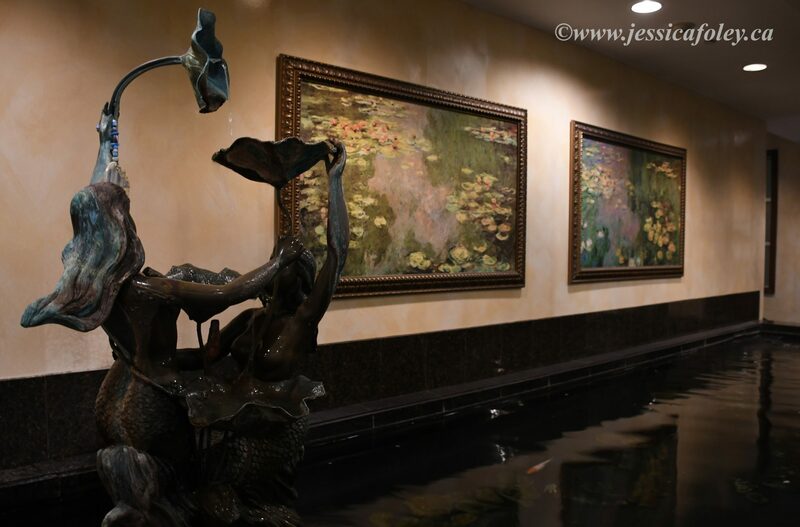 Looking for somewhere to stay in Syracuse, New York? 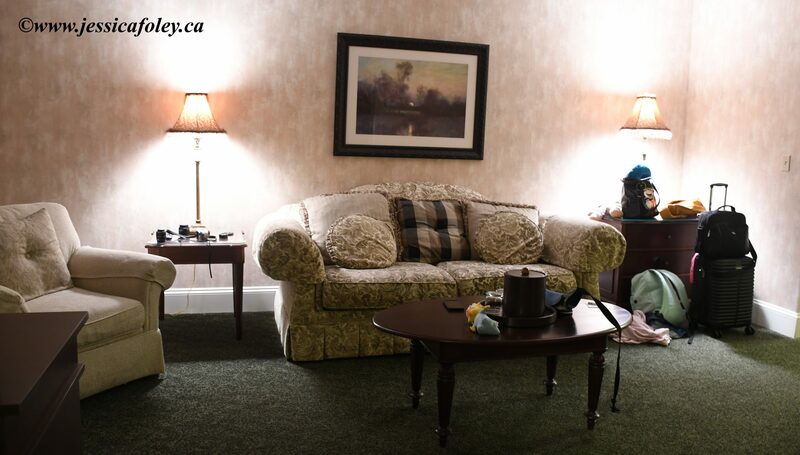 Look no further than the Genesee Grande Hotel. Not only is the Genesee Grande an independently owned and lovely hotel, it is also one of 4 hotels in the Woodbine Hospitality Group. This group develops previously under or unutilized properties and breathes new life into them. The Genesee Grande is actually a redevelopment of 2 neighbouring buildings. One was a drive up hotel, and the other an apartment complex. Together they have a beautiful silhouette and great amenities. We visited the Genesee Grande in mid March, and the weather was terrible on our drive to Syracuse. We checked in and had very pleasant reception staff. We slept in the Sunroom Suite which comfortably housed the 5 of us. There was a King bedroom with lots of extra space, a sofabed and another full sofa in the living area. A few armchairs and throw pillows finished off the look. The only minor annnoyance was that our room was in the other tower from check in. It meant we had to go back outside with our bags. But I think the room more than made up for that! As it was evening when we checked in, we were ready for dinner. We tried to get into the 1060 restaurant, but one part was reserved for a private party, and the other area had a 30 to 45 minute wait. We thought we’d try room service instead. The menu looked good, and it tasted even better! We did have a little trouble getting through to room service on the phone. I think the busy restaurant business meant there weren’t enough people to answer the phone. But I finally got our order placed, and 30 minutes later we were eating. We had to crowd around the coffee table to eat, but it was fun. Everyone said their meals were great. 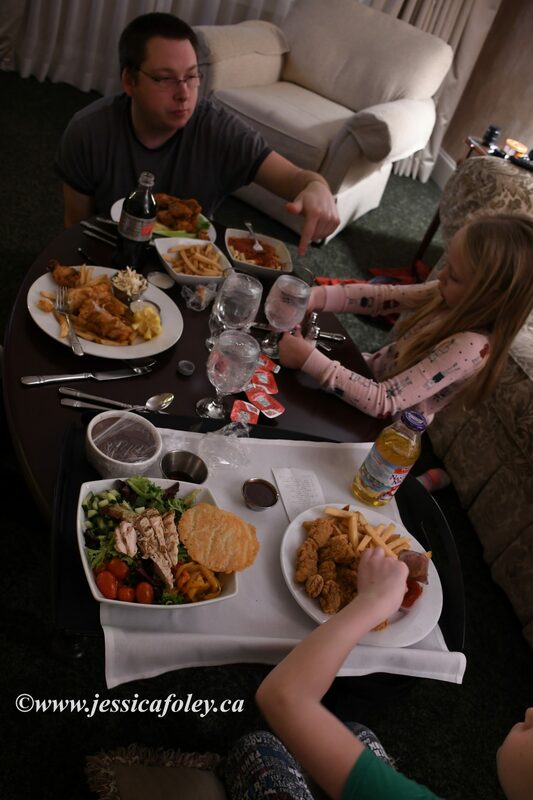 Mary (Pat’s mom) had fish and chips, Patrick had chicken wings, Emma had chicken fingers, Rose ate spaghetti (I think she must have had that 6 times while we were away!) and I got a house salad with chicken. And we ordered one dessert – the house special. It was a peanut butter chocolate tart and it was very rich and delicious! And the price was quite reasonable as well. The Genesee Grande offers breakfast as well as delicious dinners. Sadly we had to leave to catch our train before breakfast began. If I recall correctly there was complimentary coffee but breakfast was not included with the room. I know some of the other hotels in the Woodbine Group do include breakfast with your room. Check out was quick and smooth – partly because I was the only one there checking out! The hotel staff in the morning were as pleasant as those in the evening. The parking is free – always a bonus for travellers! No pool, but there is a fitness center. We didn’t have time to visit a pool, but my kids love hotels with pools. I would go back – no question! I would also love to check out the other hotels in the Woodbine Group. They are all located in, or close by to, Syracuse NY. 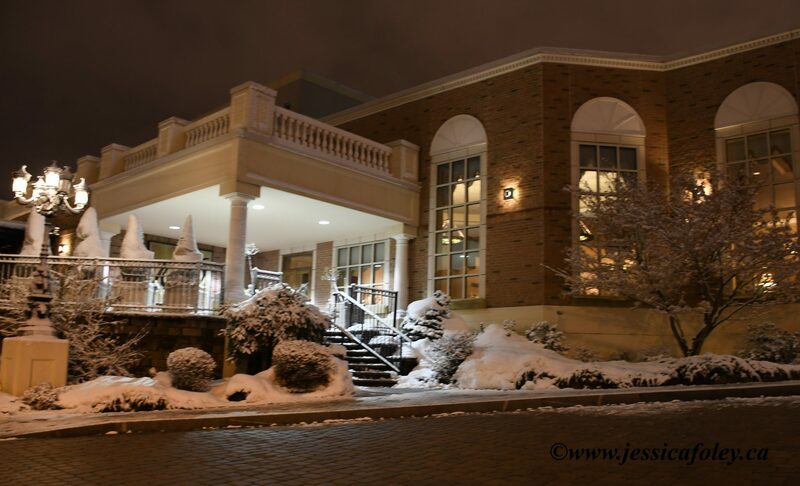 Visit the Genesee Grande website to book your stay, then follow their Facebook page for upcoming events. 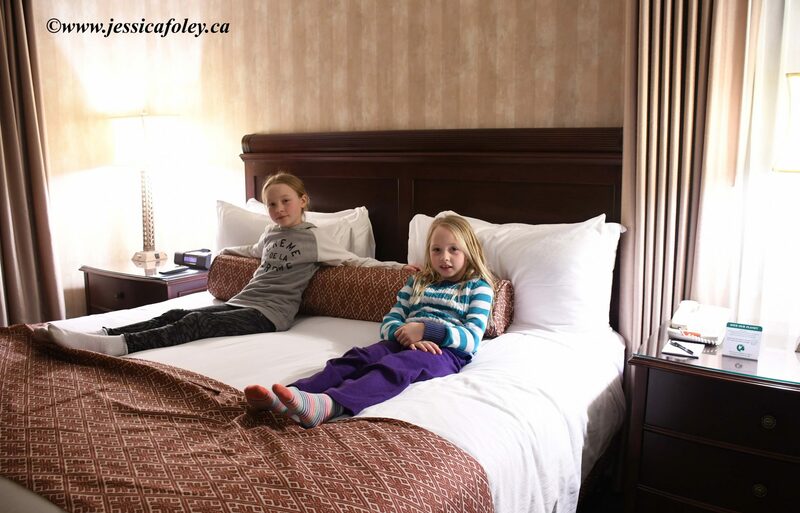 Have you visited any hotels in the Woodbine Hospitality Group? I’d love to hear about your stay. I’m intrigued by their eco conscious and sustainable practices. If you are interested in having me write about your location, please contact me. Visit my Work With Me page for other ways I can help promote your business. I also am available to take photographs of locations, and all my photos are for sale without the watermark. Visit my photography page for more information. I do not believe I’ve visited a Woodbine group hotel before, but this one looks very nice! And usually I’m not a fan of food from/in a hotel but your meal looks amazing. Glad everything was so nice. The meal was surprisingly delicious. It would have been better if we had gotten into the restaurant to enjoy it (and leave the mess down there!) I really would recommend checking the Woodbine Group out if you find yourself in upstate New York! The snow was wild that day. The truck had a mountain of snow we went left the next morning. But we were heading to Florida, so we didn’t mind too much!